We chose a powder-coated aluminum housing for these headphones because the added mass means smoother transitions from the lowest frequency range to the highest. You might also enjoy the authentic 60‘s style, which goes perfectly with skinny ties and sullen glances. 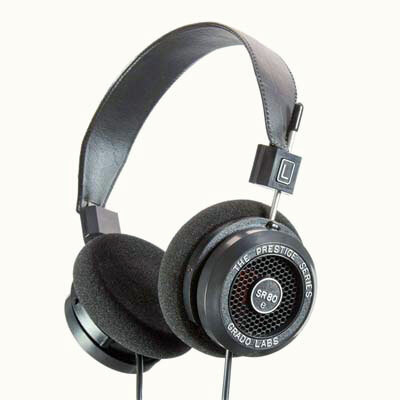 The genuine top-grain leather padded head-strap is Brylcreem resistant. … I close my eyes, and suddenly the bells, the bows and drum sticks are in front of me, conveying more than sound, but ultimately their very existence through an aural archive of this sonic bliss. 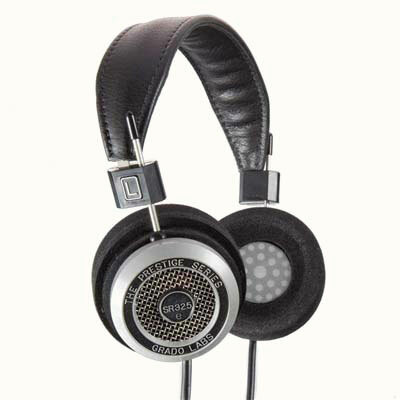 The Top of the Range Prestige Series Headphone. 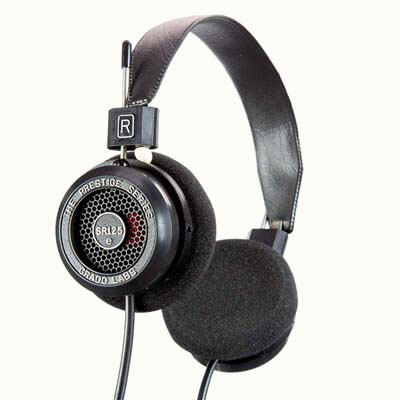 The new SR325e has a new driver and cable design. The added mass from the metal housing minimizes transient distortions. 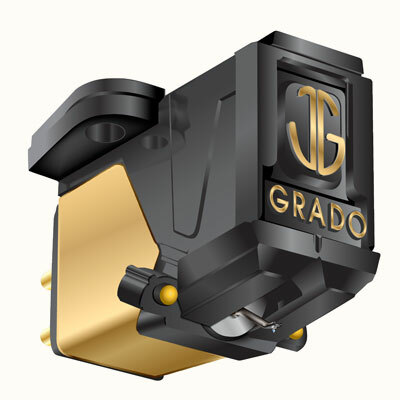 With the new 8 conductor cable design you will notice superb control and stability of the upper and lower range of the frequency spectrum, with both supporting Grado’s world renowned midrange. 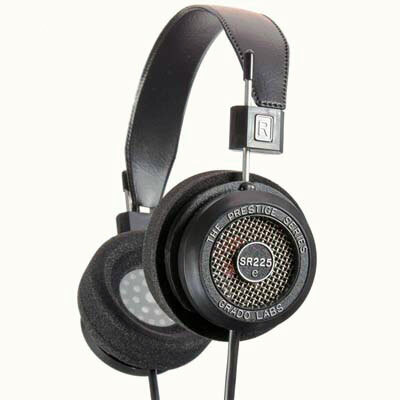 The SR325e will produce a sound that is pure Grado, with warm harmonic colors, rich full bodied vocals, excellent dynamics, and an ultra-smooth top end. Veuillez prendre note que nos conseillers seront seulement disponible du mardi au samedi, pendant les heures d'ouvertures de la boutique à Granby. Si vous recherchez un produit que vous ne trouvez pas sur notre boutique en ligne, n'hésitez pas à communiquer avec nous! Notre passion au service de votre plaisir afin de vous garantir le meilleur rapport émotion-prix! Canada Tous droits réservé 2015 Sensation Musicale Hi-Fi, Inc.